Of course, we’re talking about water consumption here and not opening a bar in the accounts department. However, water consumption has been proven to increase mental acuity and reduce fatigue. Obviously, combating these drains on business productivity would make good sense for any size of business. There are number of solutions to consider, such as water bottles, water cooler, and water filtration system. Each method has merits and flaws bases on your requirements, here is a brief run down to help make the decision process easier. When we talk about the business size, we need to consider the physical area and the number of employees. A smaller business may not have a break room where employees eat their lunch. An area like this would usually have a communal fridge where bottles of spring water could be stored for employee use. 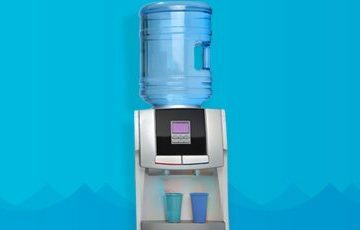 In this case, it may make more sense to have a single centrally located water cooler to keep employees and visitors hydrated. If the business does have a break room, how large is the fridge? On average a person should drink at least 2 litres of water per day. If for example there are 15 employees that could mean storing perhaps 15 x 1.5 litre bottles of spring water inside the fridge at any one time. This can get confusing fast as no-one wants to drink out of another person’s water bottle. Strictly speaking bottled water only really makes sense for a small business with a handful of employees and a break room with a fridge. 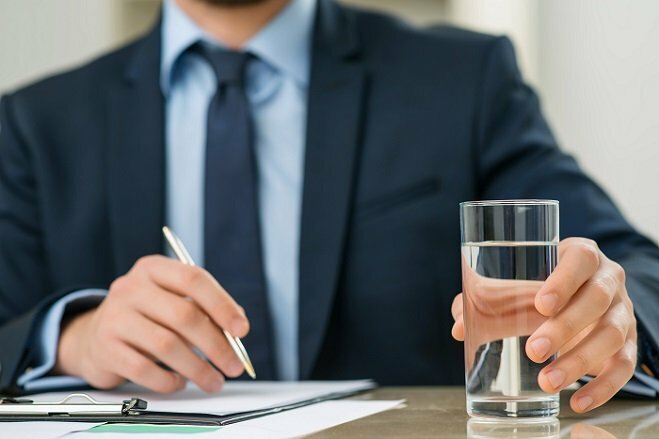 A water cooler solution makes far more sense for most medium to larger size businesses. The real beauty is that it is easily scalable, perhaps you need more office space, the solution is easy, get a second water cooler. There is no need to take up precious fridge space as the water is cooled or heated at the source. Yes, I said heated, many modern water coolers actually heat the water as well making them ideal for making hot beverages. As the water cooler will be centrally located, most employees will have to leave their desks in order to get a drink. This may seem counter productive in terms of productivity, but in fact, a short break every hour or so away from the desk will actually improve productivity. This is only really viable for very large businesses, and it involves filtering the water that comes into the building. A professional will be required to fit this system, and the result is a series of water stations similar to water coolers, but without the water bottles on top. The result is a quality water that again can be delivered hot or cold as required. The infrastructure required may mean that this is a decent solution for larger businesses that own their premises. 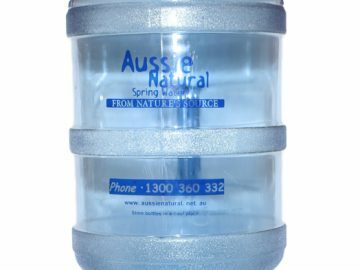 If they are looking for water coolers, Perth residents and business owners should contact us. 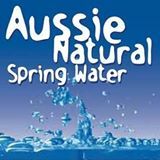 Here at Aussie Natural we have a number of water solutions, such as bottled spring water, filtration systems and water coolers for home and business use. 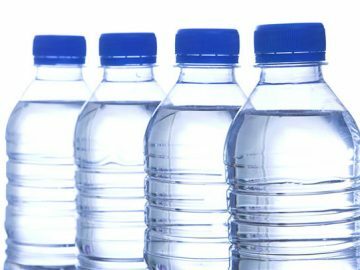 Our water coolers can be rented from as little as 27c per day and we deliver the water bottled directly to your home and/or business. 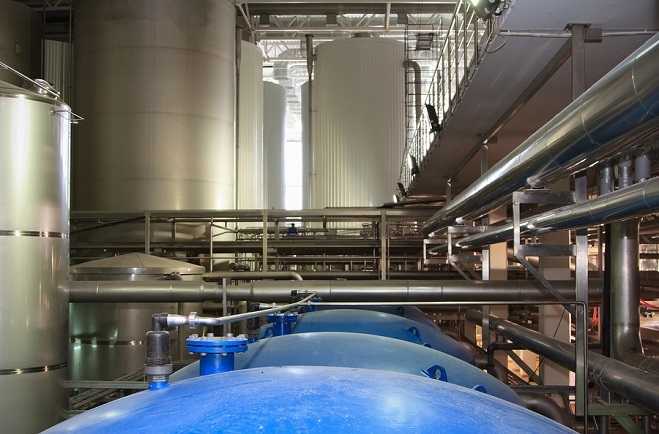 Get in touch with us today, to see how we can help you with all your water requirements.